Black Friday is coming and for all of you planning a trip to Bloomingdales, get ready for some of their best deals of the year! Last year the sale went live a little bit earlier for online shoppers as you could pick up their deals already early on Thanksgiving morning (with up to 25% your entire purchase with coupon code). Expect to see the same coming here again this year. You can take a look at last year’s ad posted further down this page to get a general idea of what’s to come. We will be updating this page with a copy of Bloomingdale’s ad and sending our a note to all of our newsletter subscribers the once we know more. But until then, you can check out Bloomingdales’ sale page to see their pre-Thanksgiving deals already live today. We’re also tracking of of their current coupons and promotions so you can take a look below at what’s now available. Good luck and happy shopping! 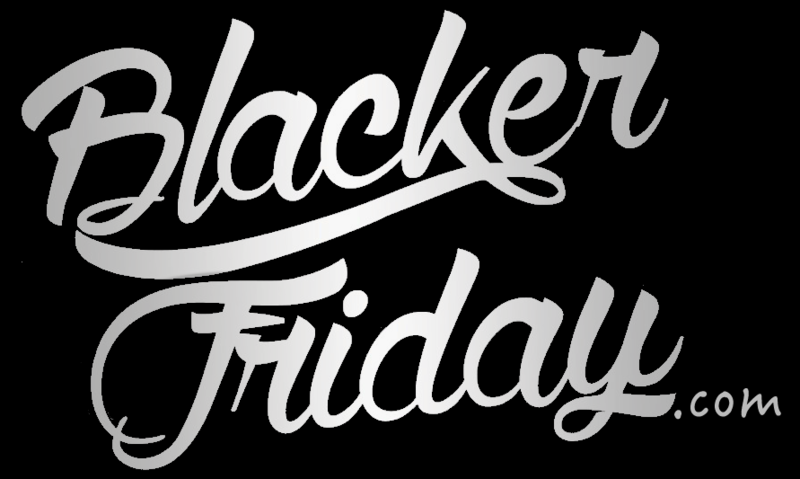 What are you planning on getting at Bloomingdale’s this Black Friday weekend? Let us know in the comments section located down at the bottom of the page. Updated on Wednesday November 21, 2018: You’ve got just one day left because Bloomingdale’s Black Friday sale begins tomorrow, Thanksgiving day! Starting on November 22nd, shop their site to get an extra 15% off your total purchase of $100-$249, 20% off when you spend $250-$399, or 25% off when you spend $400+ on items labeled BUY MORE, SAVE MORE. Free shipping is also included. Wait, there’s more! Loyalists get a $25 Reward Card for every $100 you spend at bloomingdales.com (that’s 5000 Power Points). See site for exclusions once the sale is live, there will be some. Both deals end on November 24, 2018. Have a nice Thanksgiving weekend and have fun out there finding some good bargains! — Nov. 17–22: Pre-Thanksgiving Sale (their “Big Brown Bag Sale”). Get $25 off every $200 you spend at bloomingdales.com . Plus save up to 50% on select items and get free shipping. — Nov. 23: Thanksgiving day sale. Get 15% off when you spend $150-$299.99, 20% off $300-$399.99, or 25% off $400 or more. Valid on items marked “Buy More, Save More”. Free shipping is included. — Nov. 24—25: Black Friday sale. The Buy More, Save More sale continues, just the tiers have changed. Get 15% off when you spend $100-$199.99 or 20% off when you spend $200 or more. Free shipping is included. — Nov. 27: Cyber Monday sale. Get 25% off and free shipping on a large selection of items. Also save 10% off almost all beauty purchases. Online-only offer. Updated November 17, 2016 – This is only the second year that we’re tracking the Black Friday deals coming from Bloomingdale’s, but from the looks of it, the offers seem pretty good! We’ve posted the copy for the email we received with all the sale details down below so check it out. — November 18-23, 2016: Get $25 off every $200 you spend at Bloomingdale’s Big Brown Bag Sale and earn Triple Points with you shop with your Bloomingdale’s Credit Card! There’s also a Designer Handbag Sale where you can get up to 30% off select regular-priced handbags, purses, wallets, and wristlets. — November 24-26, 2016: Get 15% off all purchases of $100.00+ or 20% off purchases of $200.00+ with free shopping (online only). — November 25, 2016: A special doorbuster Black Friday one-day only sale with free shipping, while supplies last. — November 26-27, 2016: Cyber Monday specials, including 25% off across the store, including already marked down sale price items (up to 60% off!) and free shipping. Only available online. — From Nov 18 – Dec 21, 2016: Get free shipping site-wide for online order through the holidays. – 15% off your total order of $150.00+. – 20% off your total order of $300.00+. – 25% off your total order of $400.00+. Just don’t forget to use promo code TURKEY to get the discounts applied to your cart. There’s a long list of offer exclusions this year so be sure to take a look at the full list posted at bloomingdales.com. Bloomingdales: Helpful Links & More! Find the nearest Bloomingdales store in your neighborhood.